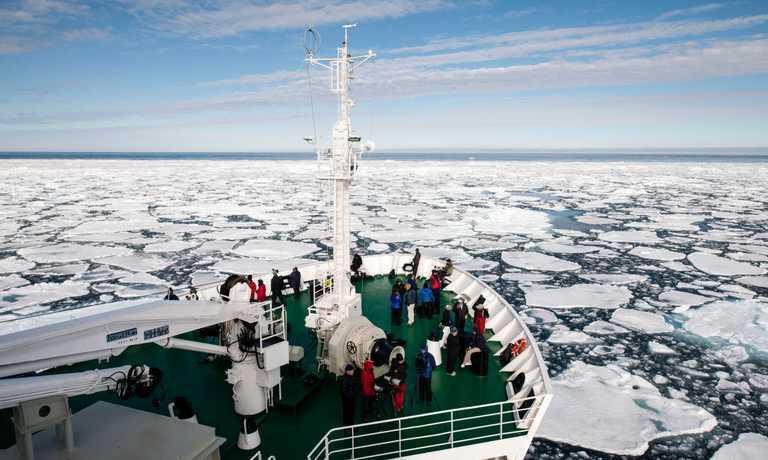 Traversing west to east, we like this Northwest Passage itinerary not only for the inclusion of well known places such as Cambridge Bay, Lancaster Sound and Smith Sound, but also for the additional time spent exploring the fjords of West Greenland. Located at the mouth of the Coppermine River, southwest of Victoria Island on the Coronation Gulf, Kugluktuk is the westernmost community in Nunavut. Coppermine reverted to its original Inuinnaqtun name—Kugluktuk, meaning “place of moving waters”—on January 1st, 1996. The Coppermine River itself is designated a Canadian Heritage River for the important role it played as an exploration and fur trade route. Copper deposits along the river attracted the first explorers to the area. Upon arrival on our charter flight to Kugluktuk, we embark the Ocean Endeavour. Located between Victoria Island and the Arctic coast of mainland Canada, the Coronation Gulf is an extensive body of water that is linked to the Arctic Ocean via the Dolphin and Union Strait on the west and by the Dease Strait and Queen Maud Gulf on the east. The gulf was named in 1821 by John Franklin in honour of the coronation of King George IV. The environment and Inuit cultural history of the region was studied by Rudolph Anderson and Diamond Jenness in 1916 as part of the Canadian Arctic Expedition. We will be exploring the area, and making an opportunistic expedition stop. In 1903, explorer Roald Amundsen, while looking for the Northwest Passage, sailed through the James Ross Strait and stopped at a natural harbour on the island's south coast. Unable to proceed due to sea ice, he spent the winters of 1903-04 and 1904-05 at Usqsuqtuuq (Gjoa Haven). 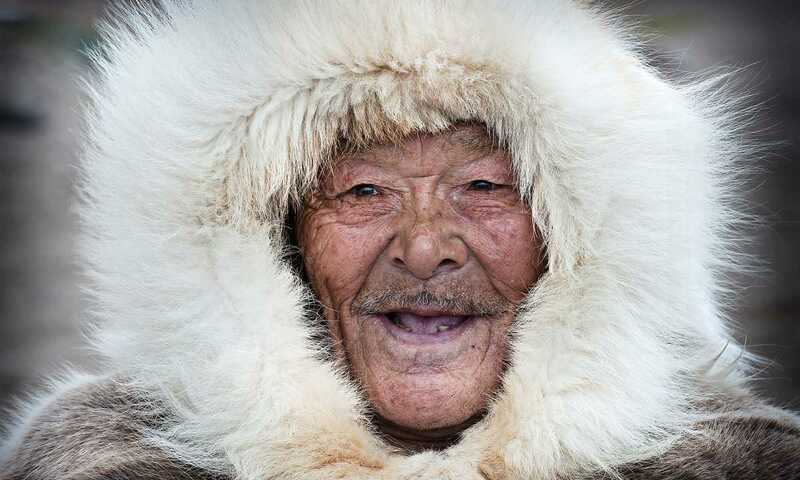 While there, he learned Arctic living skills from the local Netsilik Inuit, skills that would later prove invaluable in his Antarctic explorations. He used his ship, Gjoa, as a base for explorations in the summer of 1904, sledding the Boothia Peninsula and travelling to the magnetic North Pole. Usqsuqtuuq offers a lot to its visitors, like the Northwest Passage Territorial Historic Park, where visitors can experience the voyages of explorers such as Frobisher, Ross, and Franklin. Also, there is a 9-hole golf course, known to be Canada's most northerly course. Although Usqsuqtuuq is becoming more modern, many traditional Inuit activities are still being enjoyed, including throat singing, drum dancing, and hunting. As we head north up Peel Sound, you get into serious polar bear country and will be on the lookout for good spotting opportunities. Parry Channel is named after Arctic explorer William Edward Parry who got as far as Melville Island in 1819 before being blocked by ice at McClure Strait. You will be making expedition stops along the way among the spectacular landscapes, a perfect setting for hiking and exploring the geological diversity of the area. Aujuittuq means ‘place that never thaws.’ It is an apt name for this peaceful hamlet, 1,150 kilometres above the Arctic Circle. Canada’s northernmost “civilian” community is a living reminder of the Cold War; residents were relocated to Aujuittuq in an effort to boost Canadian sovereignty . We’ll be welcomed by the population of about 165. Our activities will centre in the village where we will have a chance to meet members of the community, learn about their way of life, and hear their poignant stories. We will spend a day exploring this fabled body of water that served as the main route for explorers and adventurers searching for the North Pole. Adolphus Greely, Sir George Nares and Elisha Kent Kane all travelled these waters with varying degrees of success. The Sound was named by William Baffin after Sir Thomas Smythe, promoter of voyages to find a Northwest Passage. 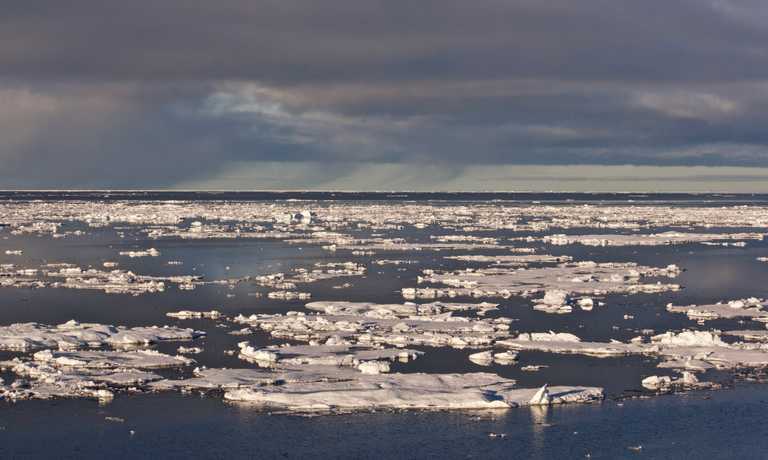 Between forty-eight and seventy-two kilometres wide, and eighty-eight kilometres long—Smith Sound is often packed with ice and provides favourable conditions for wildlife viewing. Ilulissat translates literally into 'iceberg', and there couldn't be a more fitting name for this stunning coastal community. The visit will include time in the colourful town and a chance to hike out along a boardwalk to an elevated viewpoint where you can observe the great fields of ice. You will also cruise in the fleet of Zodiacs through the UNESCO World Heritage Site of the Ilulissat Icefjord. The Icefjord is home to the Sermeq Kujalleq Glacier, one of the most active and fastest moving in the world at nineteen metres per day and calving more than thirty-five square kilometers of ice annually. The glacier has been the object of scientific attention for 250 years. The west Greenland coastline is a rich mixture of fishing communities, many islands and complex coastal waterways. There will be an expedition stop here to explore the Greenlandic landscape. Journey down spectacular Sondre Stromfjord, early risers will have a chance to experience its beauty. Sondre Stromfjord is one of the longest fjords in the world and boasts 168 kilometres of superb scenery! Kangerlussuaq, the town at its eastern head, means 'the big fjord.' You will disembark the ship and transfer to the airport to meet your charter flight home. 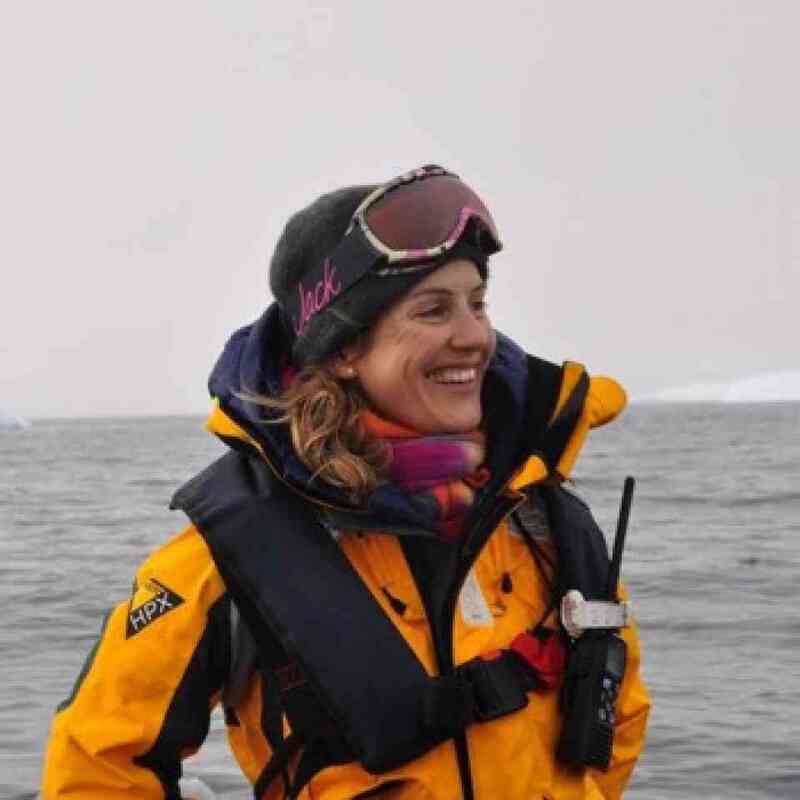 Keep in mind that itineraries are a guide and embrace the changes that weather, wind and ice bring to each voyage. Landing in areas where things are uncharted and new to even the most experienced expedition staff is all part of the adventure. From 2019, kayaking and snorkelling will be offered.